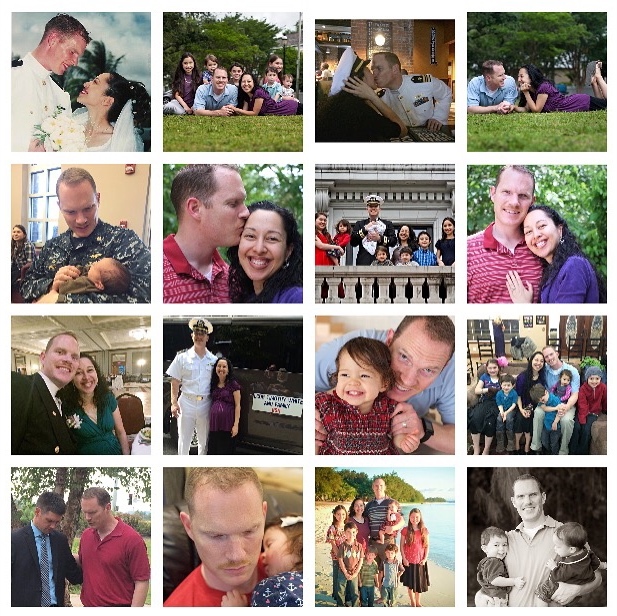 Tim and Franicia — Happy Birthday, Sweetheart! Our blog emphasizes healthy, wholesome, family-friendly, life-giving choices. "Sweetheart, you are God's greatest gift to me after my salvation! It is such a joy to be your wife and mother to our sweet seven children. You make life incredible, fulfilling, and fun! Your love for God and for us is such a sweet portrayal of what Christ talks about in Scripture. We are so blessed to have you in our lives and are so thankful for the many times God has shown that your life is a miracle and display of God's tender mercy! I love you! ❤️💋 "
Jun 1, 2017 15 Years Together Already? Dec 1, 2016 Happy Birthday, Sweetheart! Jun 21, 2016 Sneak Peek Magazine Article for "Exercise Can Be Simple, Easy, and Fun"
Jun 18, 2016 Cayenne Pepper, Garlic, Blood Clots, and Gun Shot Wounds? Jan 16, 2016 Happy birthday, Franicia! Mar 23, 2015 Successful Kickstarter for I Know You Love Me, Mommy and Daddy! Nov 17, 2011 Is That a Safe Car? Our mission is to encourage people to love the Lord and please Him in all that they do. We also love delicious, wholesome food, and enjoy life together as a family. Here you'll find encouragement and tools to help you on your journey to a healthy, wholesome life with your family.